Tarpon are renowned for their wild acrobatic leaps. 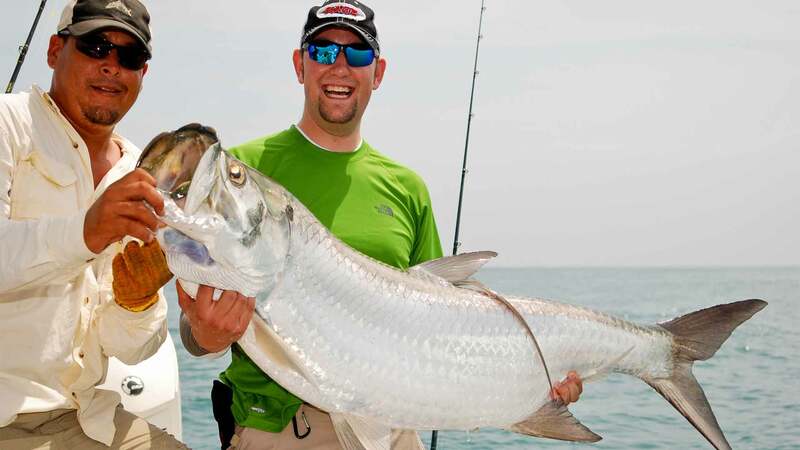 It helps if you're physically fit - as tarpon can prove to be a test of endurance on the line. Choose between the Caribbean for abundant, large tarpon, or the Tortuguero National Park jungle waterways and streams for snook, guapote, machaca, and mojarra. We've hosted trips here for the last 15-years. Don't miss our 2019 and 2020 Hosted Weeks. 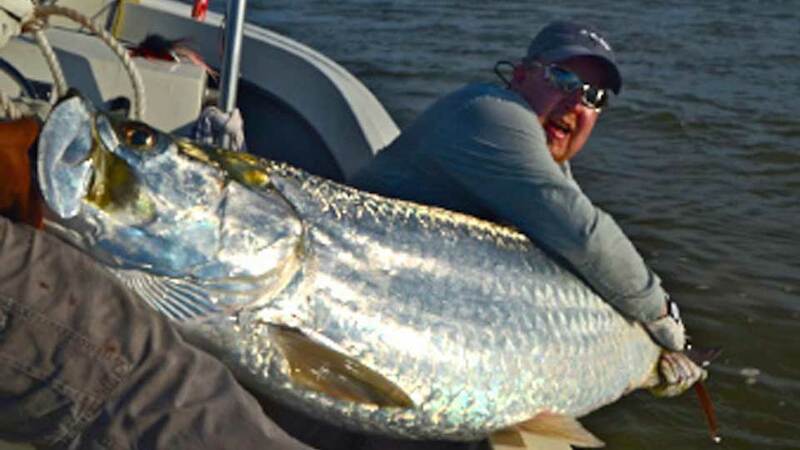 Silver King Lodge is located is located in Barra del Colorado Wildlife Refuge, a 400,000-acre reserve, on the banks of the Rio Colorado, which is world-renowned for its tarpon fishing. 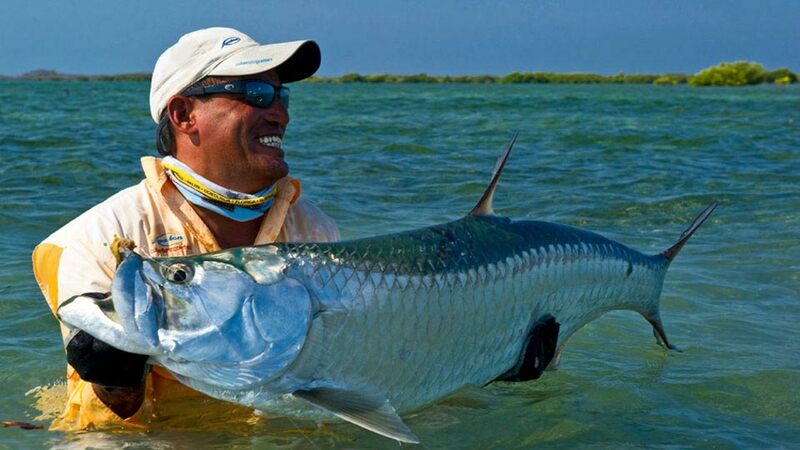 Large and numerous tarpon are caught both in the Caribbean and the river. 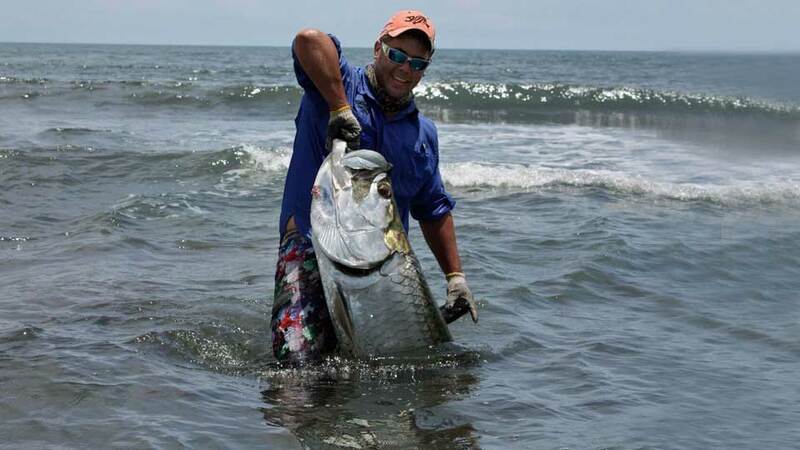 Tarponville Fly Fishing Lodge is located on the Caribbean coast within the Gandoca Manzanillo National Wildlife Refuge, just above the border of Panama. 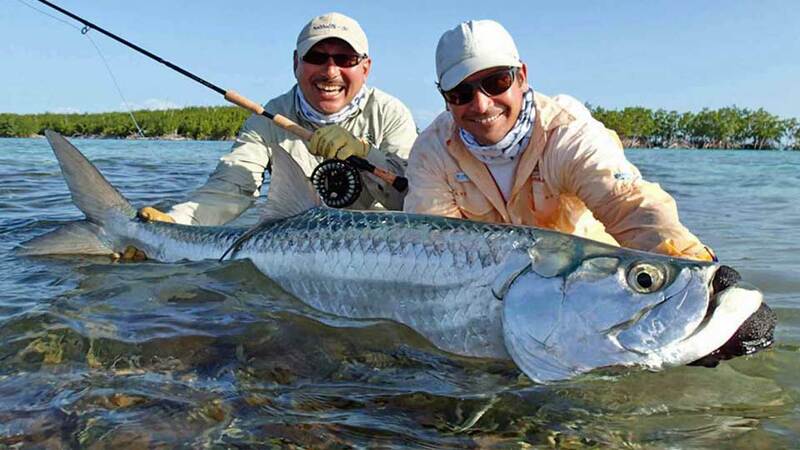 Tarpon weighing over 200-pounds have been landed on both lure and fly. Fly-Fishing only. 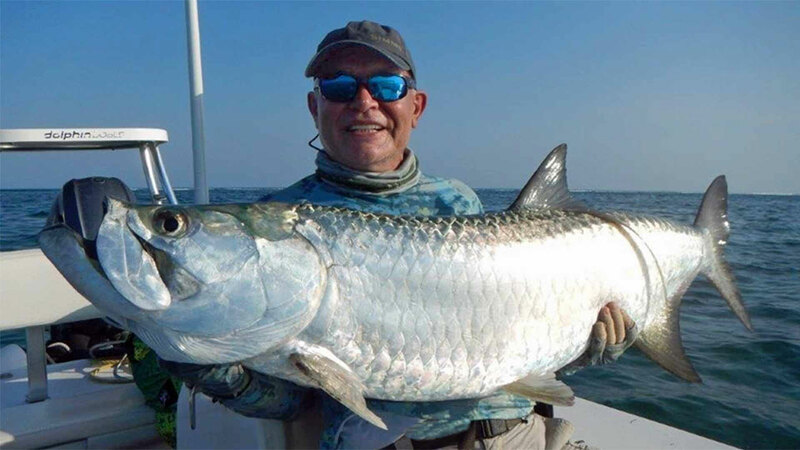 Large number of tarpon or sabalo, as they are known in Cuba, are resident year-round in Cayo Largo’s tidal channels and flats, with migrating fish showing up in April until August. Jardines del Rey is Spanish for Gardens of the Kings, a famous protected area for fly fishing for tarpon. 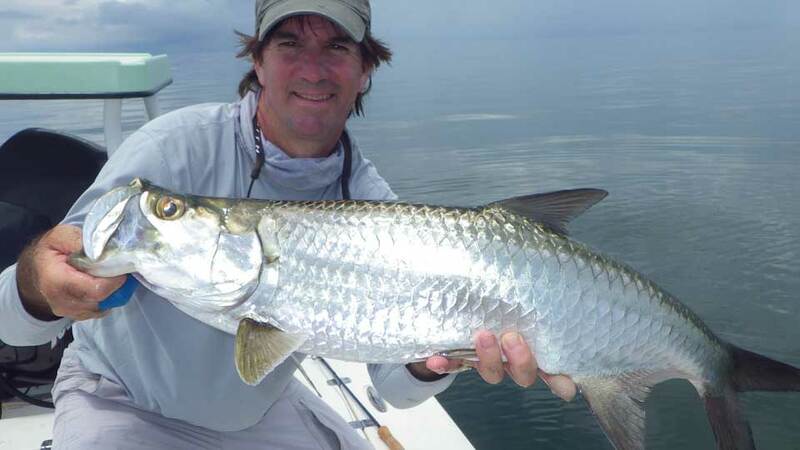 Resident tarpon are present all year long and range in size from 10-to 80-pounds. Jardines de la Reina is Spanish for Gardens of the Queen. A vast, protected marine park that is twice the size of the Florida Keys. 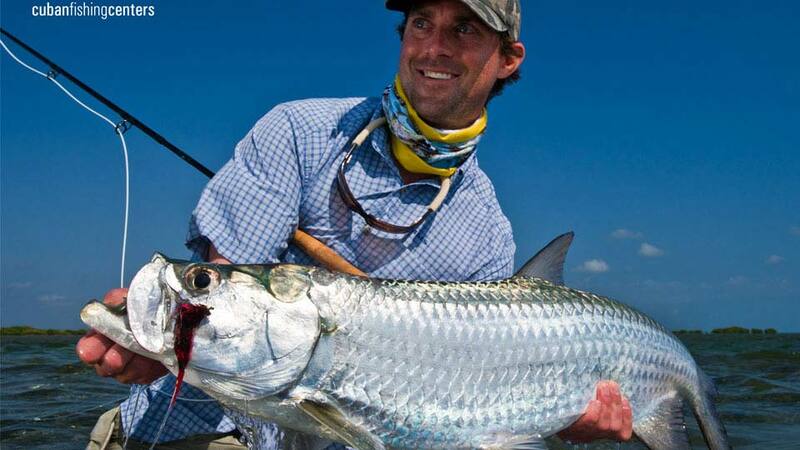 April through July being the best time for large tarpon. Three air-conditioned liveaboards. Group Rates only. Fly fishing only. Aboard the Avalon Fleet I, their 75-foot liveaboard yacht, you’ll explore the most remote areas of the Canarreos Archipelago, the world-famous chain of islands that runs 80 miles from the Isle of Youth to Cayo Largo. 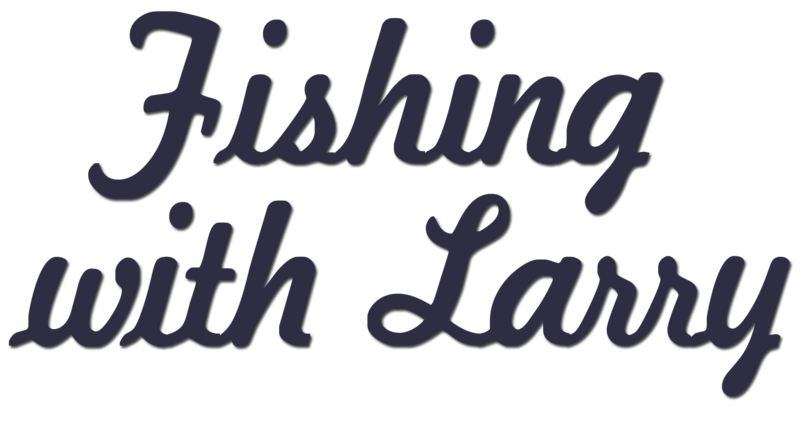 Captain Carranza offers guided fishing trips to three prime Miami locations: Biscayne Bay, Islamorada, and the Everglades National Park. 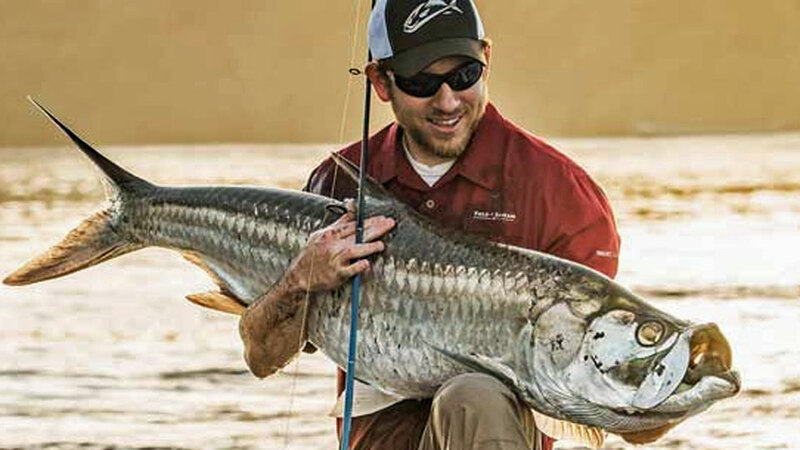 You'll target trophy inshore tarpon, permit, bonefish, and redfish. Light tackle here is the norm. The brackish waters of the Mayan Peninsula are perfect for baby and juvenile tarpon, ranging from 5-to 30-pounds. The tarpon are in depths ranging from one to ten feet. We've hosted numerous trips here. You'll stay at the Ocean View Hotel. From Cancun, you'll take a two-hour van drive through the Yucatan jungle to the village of Chicquila. Here, you'll board a private boat for a 30-minute ride to Holbox Island. Tarpon exceed 100-pounds from May to September, and there are 5- to 40-pounders available year round.